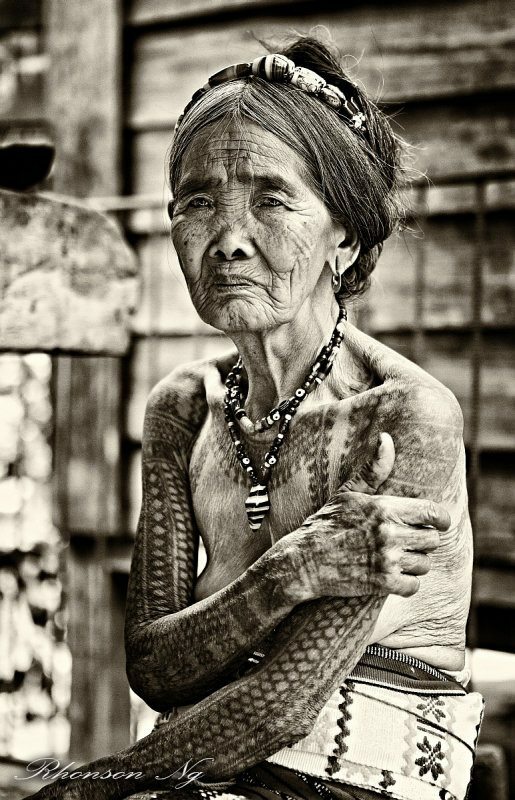 At 92 years old, Whang Od is the oldest and last Kalinga tattoo maker in the Philippines. Westerners travel from all over the world to get inked by her in a practice that dates back 1,000 years. But unlike the equipment you’d find at a local tattoo shop, her tattoo machine is nothing more than a simple wooden stick with a crude needle on the end of it. After applying ink to the needle with her finger tip, she repeatedly taps the back end of the stick while moving the needle across the skin. Her tattoo designs are tribal in nature and one-of-a-kind. We’d imagine you’d have to have a high tolerance for pain to get one. In Whang’s culture, tattoos are used as ornamentation. They symbolize feminine beauty and male courage. In the past, the tattoo was drawn as part of a culture of exchange that did not require money. But today, Whang tattoos as a way to make money to feed her village. She has no children, so unless she is able to pass this ancient art form on to her sister’s granddaughter (she studies computer engineering at a university far away), the day Whang dies, a big part of her tribe’s culture will die away as well. 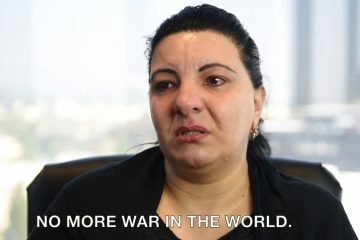 Whang’s story was captured in this beautiful video by “Looking for Stories”, an online documentary web series where Joan Planas (filmmaker) and Ana Salvá (journalist) tell the stories from people and places around the world using video, photography and articles.